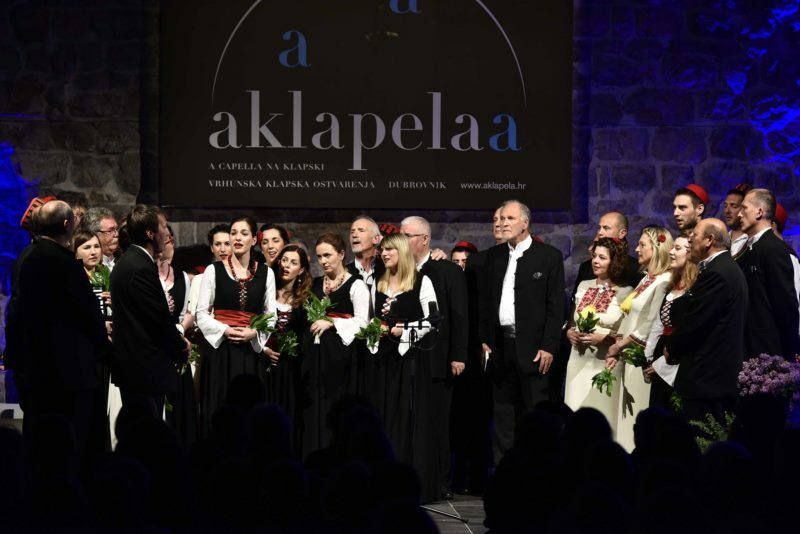 For the eighth consecutive year in Dubrovnik, from the 26th to the 28th of April, the Festival Aklapela will be held, a festival of top Croatian vocal groups (Klapa) that nurtures original klapa singing and traditional a capella singing. Only klapa singing is included in UNESCO's list of intangible cultural heritage, and is also one of the trademarks of Dalmatia. Every year the festival presents great vocal groups from various different regions of Croatia. This year's Aklapela will host the vocal groups Amorin - Zagreb, FA Linđo - Dubrovnik, Grdelin - Zagreb, Kaše - Dubrovnik, Mriža - Split, Oršulice - Vodice, Skontradura - Dubrovnik, Subrenum - Župa dubrovačka, Vinćace - Novi Vinodolski. The original klapa songs, performed on the most beautiful stages of the city of Dubrovnik and its surroundings will delight many enthusiasts of traditional klapa singing this year.